There's a lot of Sale from October until December and I am itching to go, window shop and unwind. October 28 - 30 was a Pre-Holiday sale in SM City Fairview and I have a chance to go alone and shop a few items. 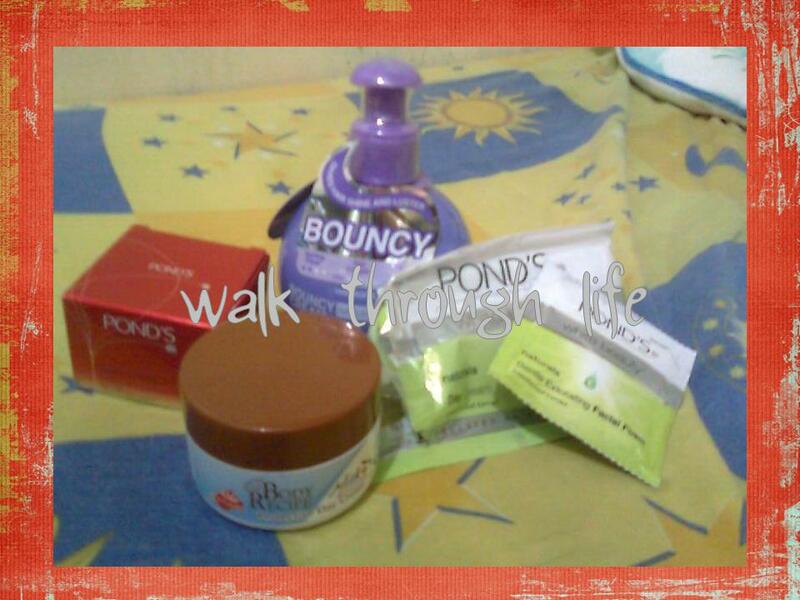 Product Samples from Pond's Facebook Contest. 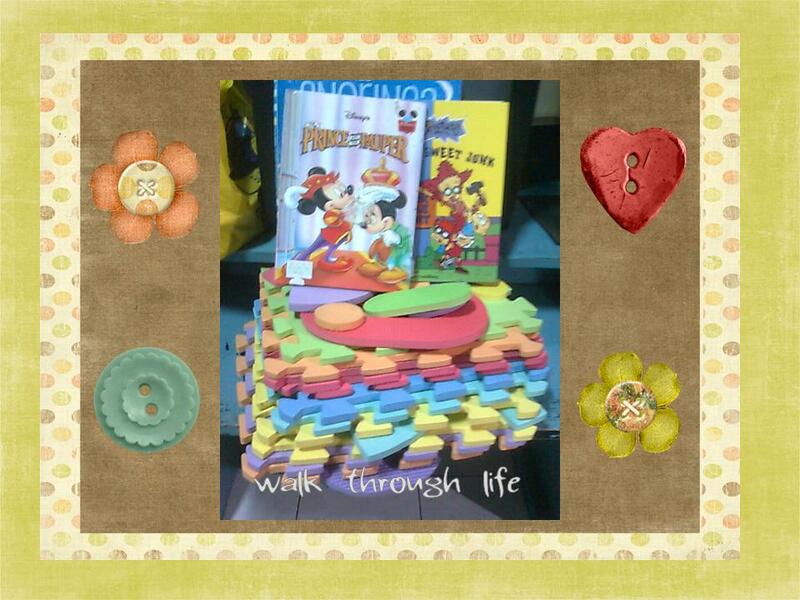 For my baby, I bought pre-loved books from Books for Less. 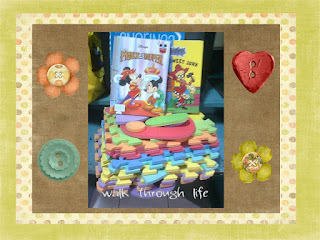 While the puzzled mat and character mat (not in photo) were bought from Toy Kingdom. These are the things I bought aside from the groceries and baby bath's product. Oh by the way, today November 12 is the simultaneous launching of SM Supermalls Grand ChrisSMs. Go and visit the SM Supermall branch nearest you. Witness and have fun!